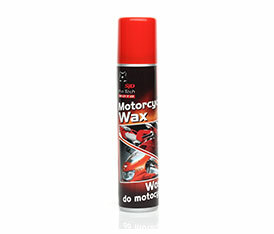 Wax is a modern and highly effective way to shine lacquered items. Apply directly to clean and dried item. Spread with a clean cloth made of natural fibers until the desired effect. Polish.